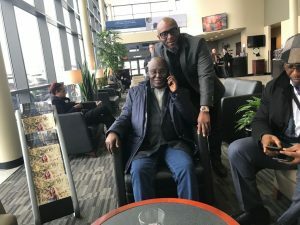 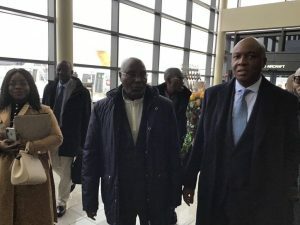 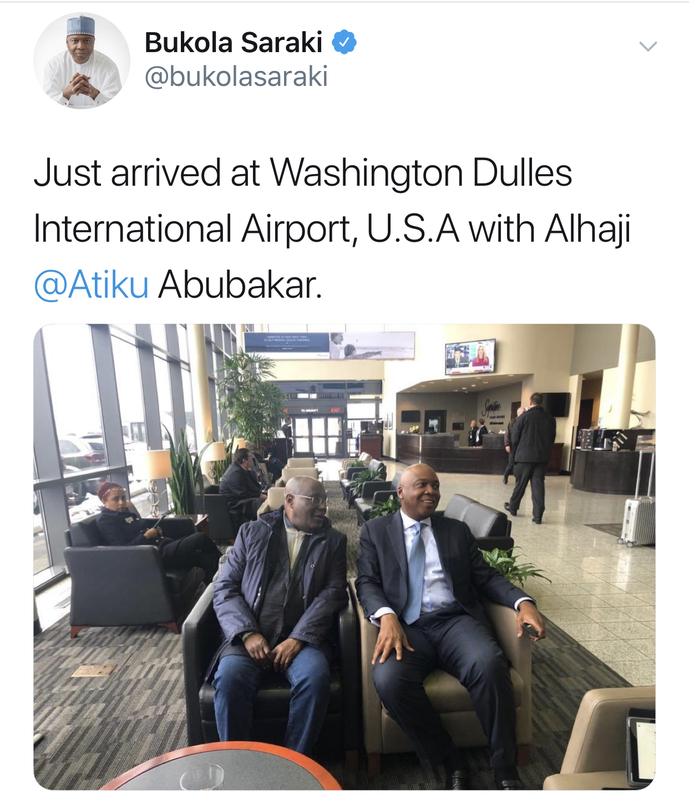 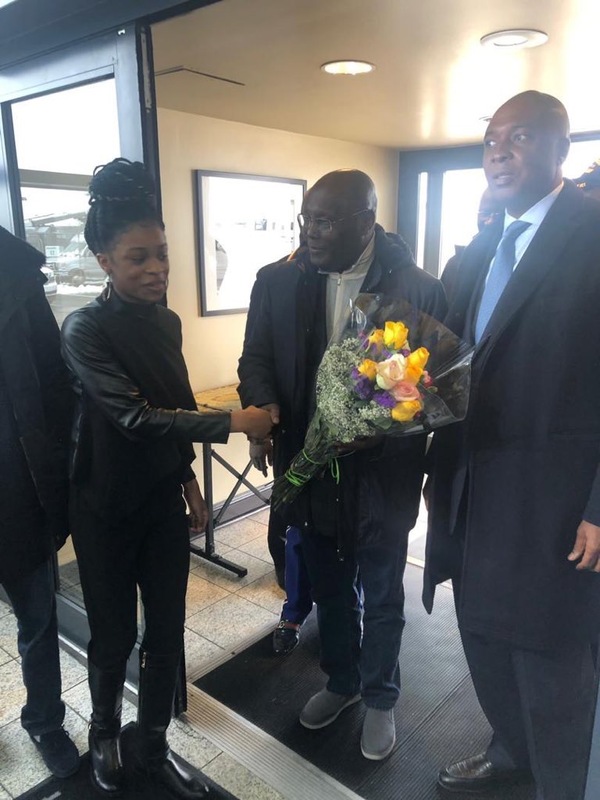 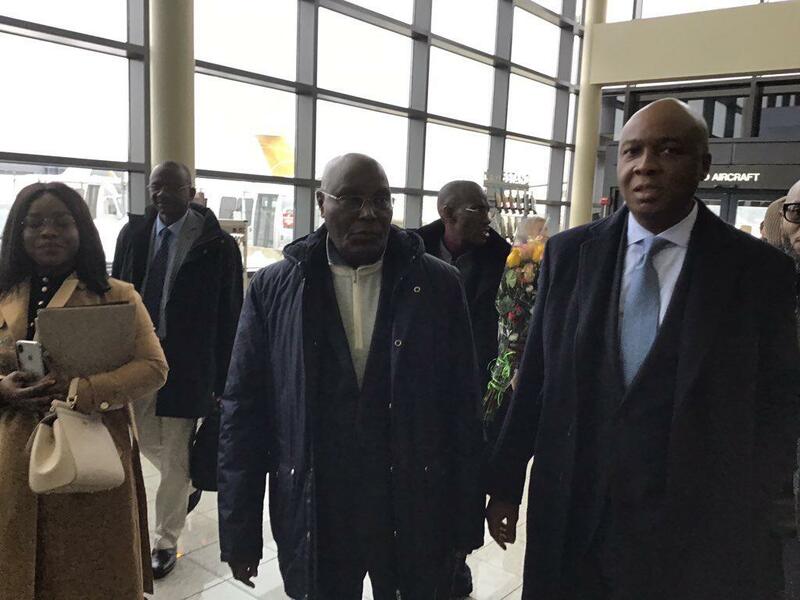 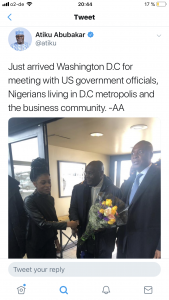 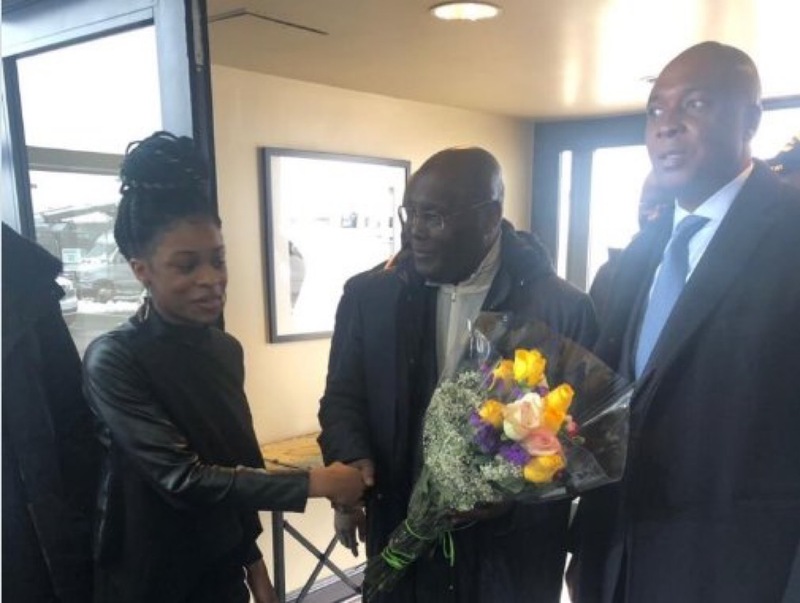 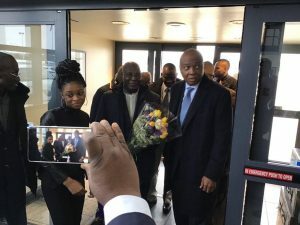 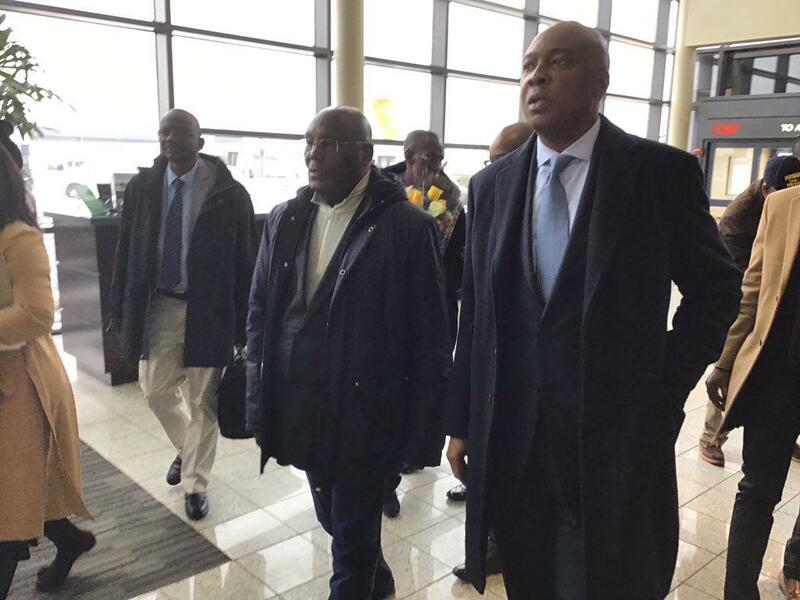 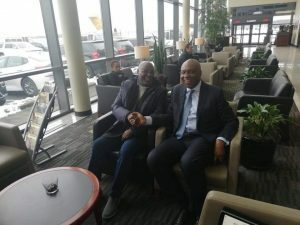 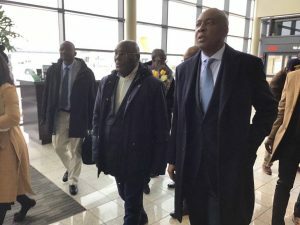 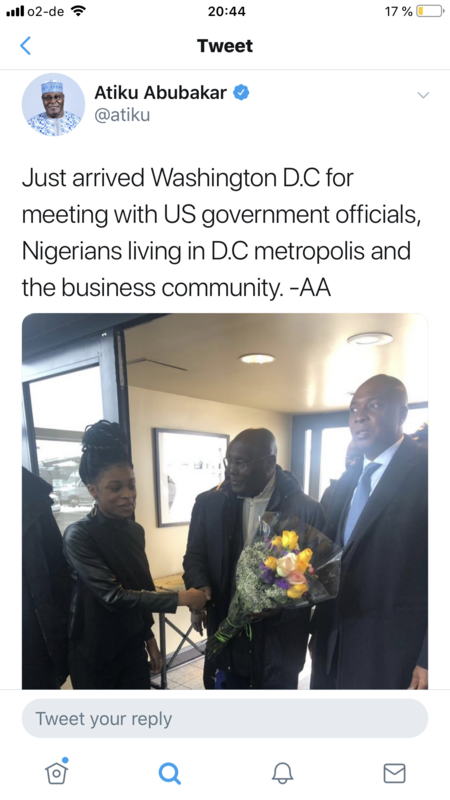 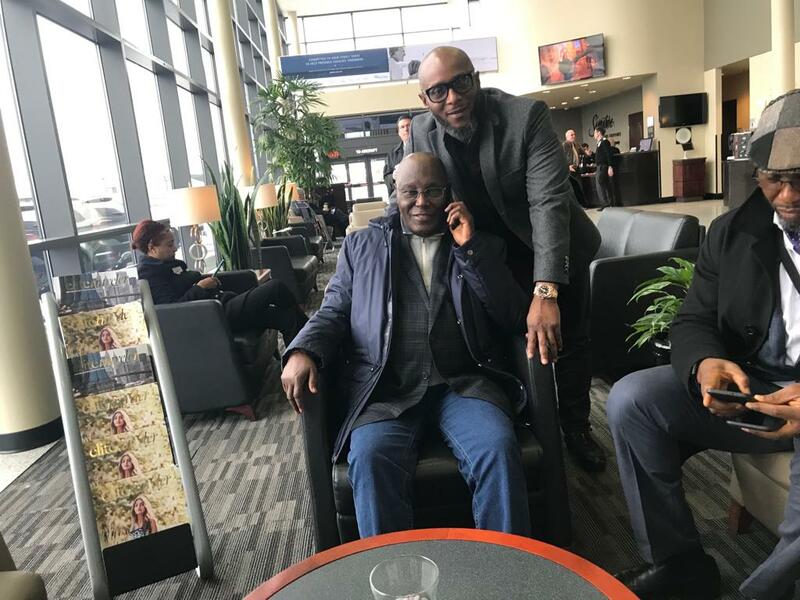 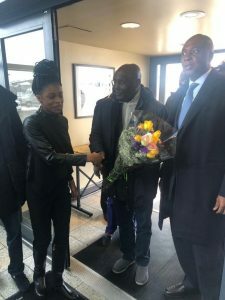 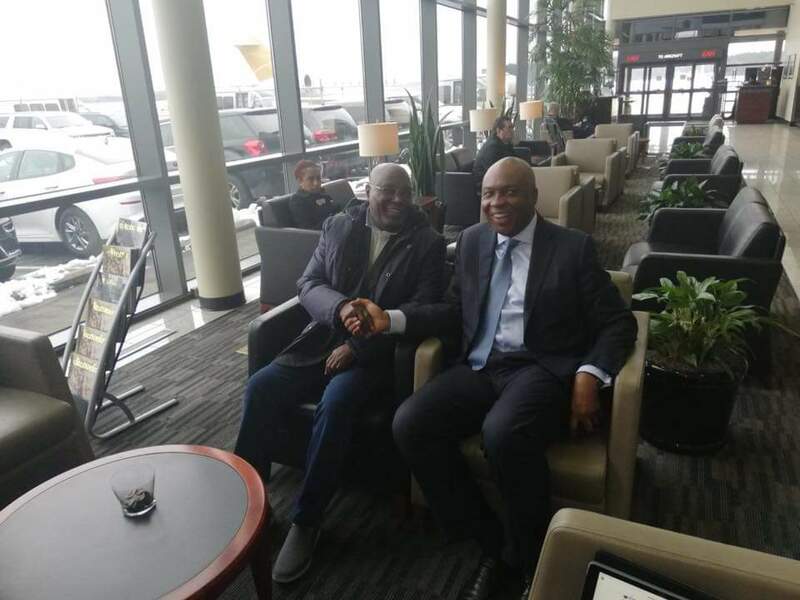 Presidential candidate of the Peoples Democratic Party, Atiku Abubakar has arrived Washington DC on a visit to the United States. 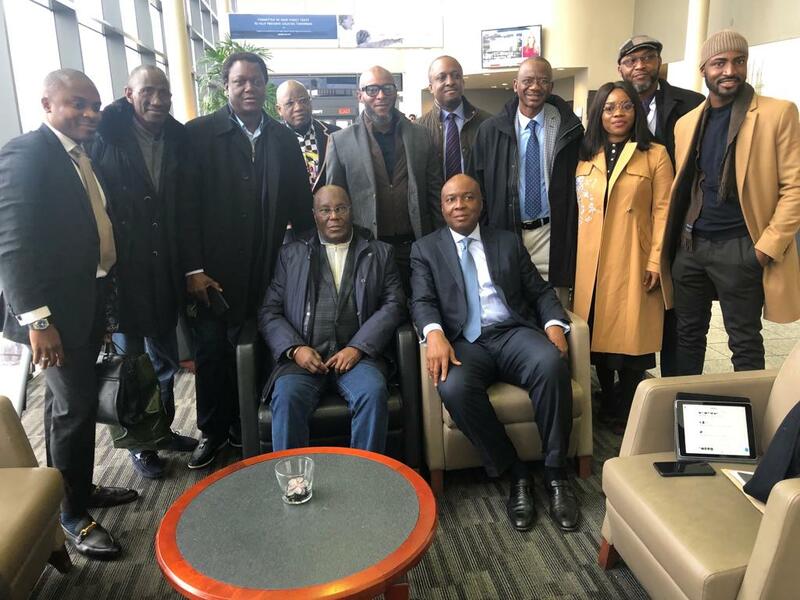 Yesterday, Atiku Abubakar met with the business community in Lagos at an interactive session to “unveil his plans to get Nigeria working again”. 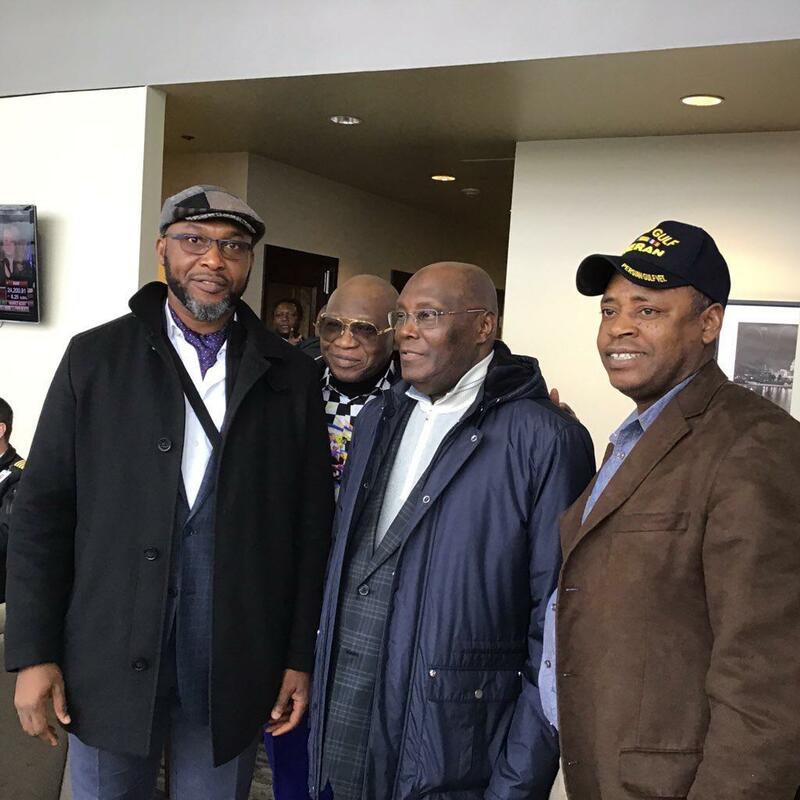 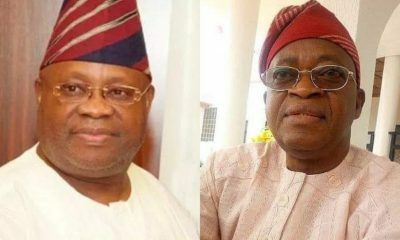 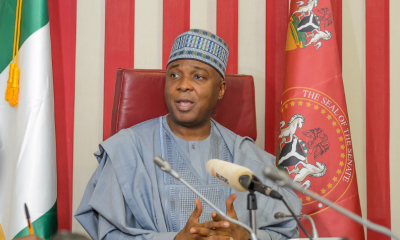 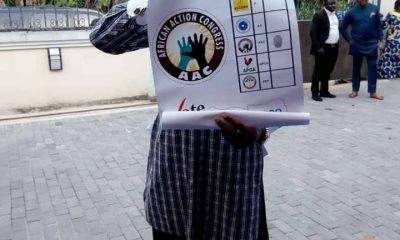 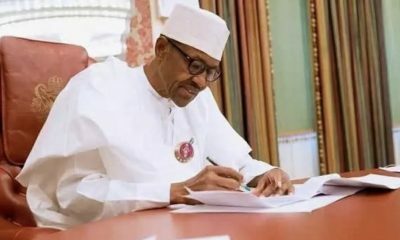 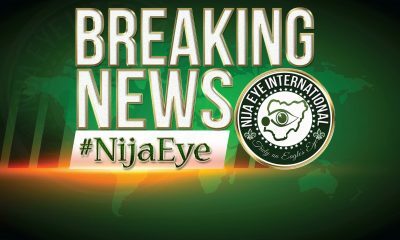 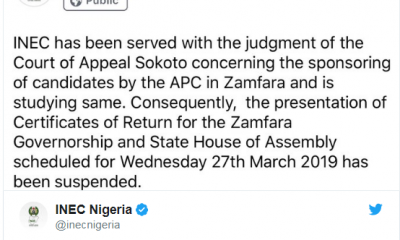 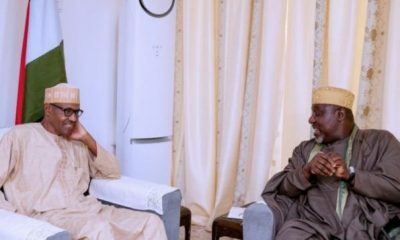 A statement by Paul Ibe, spokesperson to Atiku Abubakar, suggests that the PDP presidential hopeful “will in the course of his trip hold meeting with US government officials, the business community and the Nigerian community”.